“A bravura performance…An entertaining book” (Kirkus Reviews) about the dramatic 2016 World Chess Championship between Norway’s Magnus Carlsen and Russia’s Sergey Karjakin, which mirrored the world’s geopolitical unrest and rekindled a global fascination with the sport. The first week of November 2016, hundreds of people descended on New York City’s South Street Seaport to watch the World Chess Championship between Norway’s Magnus Carlsen and Russia’s Sergey Karjakin. By the time it was over would be front-page news and thought by many the greatest finish in chess history. With both Carlsen and Karjakin just twenty-five years old, it was the first time the championship had been waged among those who grew up playing chess against computers. Originally from Crimea, Karjakin had recently repatriated to Russia under the direct assistance of Putin. Carlsen, meanwhile, had expressed admiration for Donald Trump, and the first move of the tournament he played was called a Trompowsky Attack. Then there was the Russian leader of the World Chess Federation being barred from attending due to US sanctions, and chess fanatic and Trump adviser Peter Thiel being called on to make the honorary first move in sudden death. That the tournament even required sudden death was a shock. Oddsmakers had given Carlsen, the defending champion, an eighty percent chance of winning. It would take everything he had to retain his title. 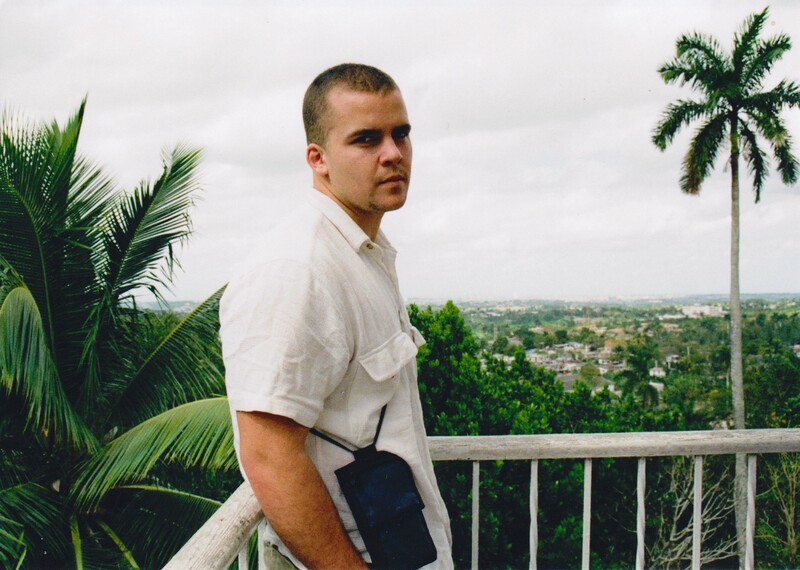 Author Brin-Jonathan Butler was granted unique access to the two-and-half-week tournament and watched every move. 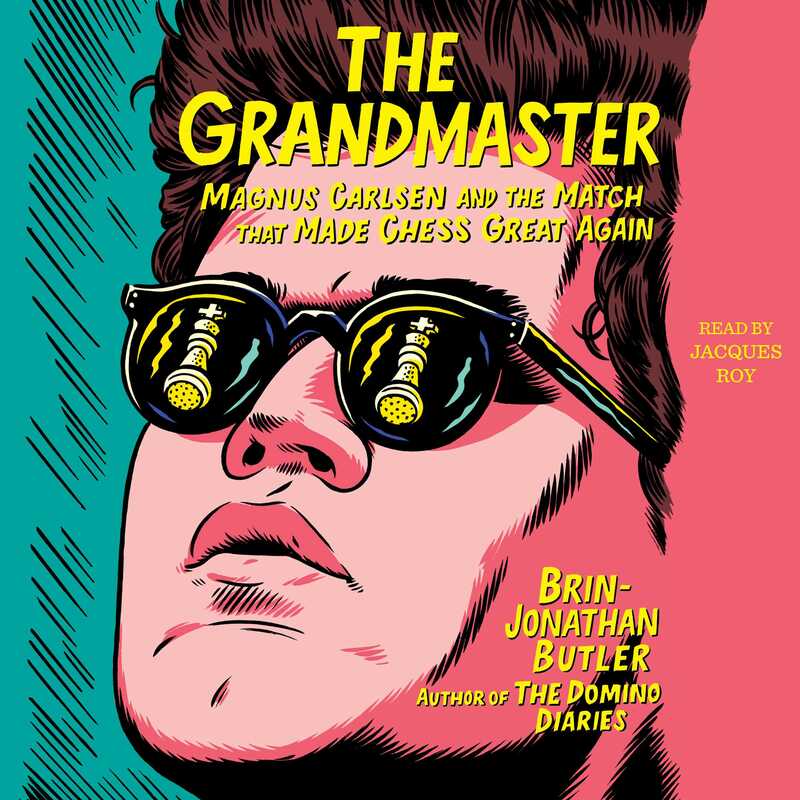 The Grandmaster “is not the usual chronicle of a world-championship chess match….Butler offers insight into what it takes to become the best chess player on the planet...A vibrant and provocative look at chess and its metaphorical battle for territory and power” (Booklist).